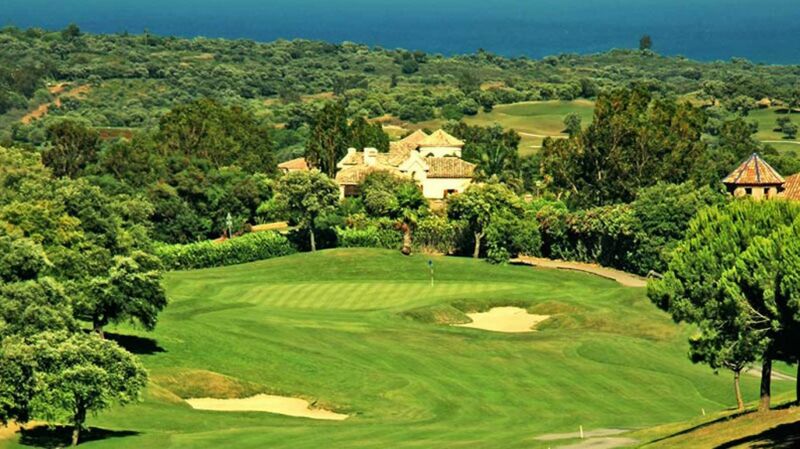 One of the newest golf complexes on the Costa del Sol, Almenara boasts of 27 holes that are always in immaculate condition. The whole complex is a spectacular layout located near the Almenara hills amongst stunning surroundings with magnificent views. 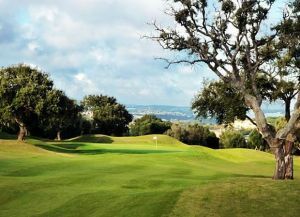 Almenara was originally designed by Dave Thomas and the first eighteen holes were opened in 1998 and the latest nine added in 2001. 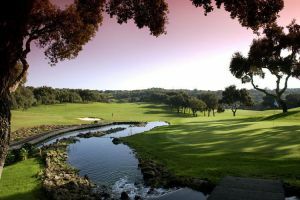 The fairways run through cork oaks and wild pines accompanied by several meandering streams and natural lakes. 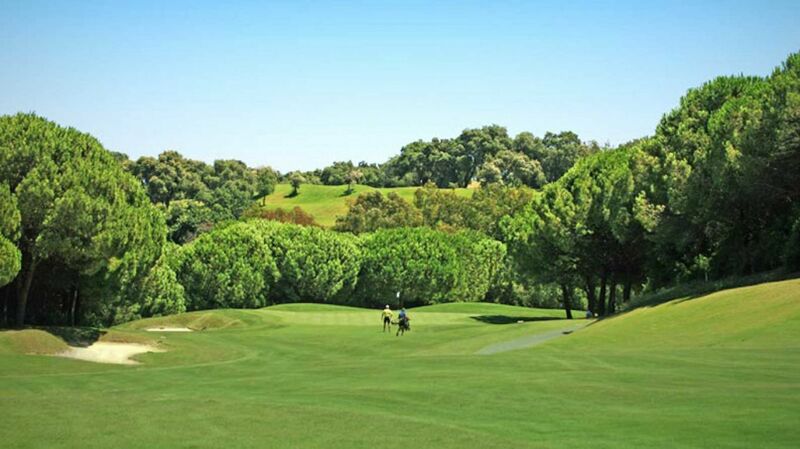 The setting is one of the finest on the Costa del Sol and only 500 metres from Valderrama. 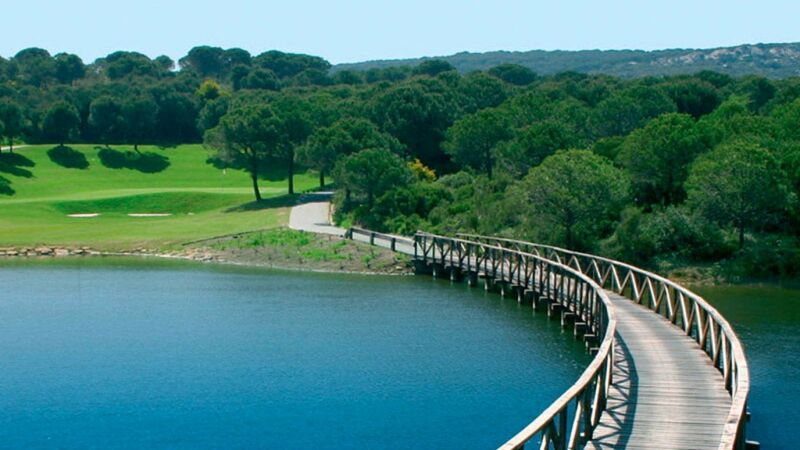 As for the course itself, the three nines are called Los Pinos, Los Alcornoques and Los Lagos. 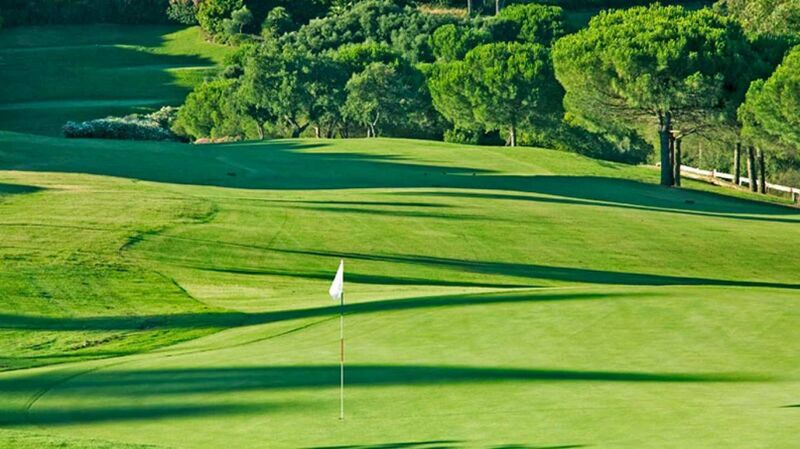 A mixture of the three make up course A (Los Pinos and Los Alcornoques), course B (Los Alcornoques and Los Lagos) and Course C (Los Lagos and Los Pinos) and these are rotated to ensure they are all kept in such immaculate condition and a pleasure to play. 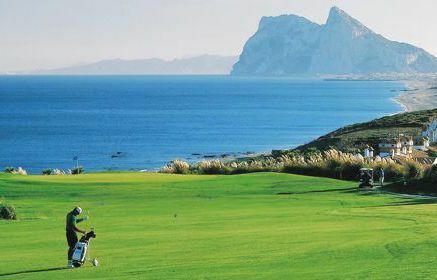 Each course is different with a mixture of undulating fairways, deep bunkers and several water hazards making this a challenge for even the most accomplished golfer. The opening of the third nine gives a nice mixture and balance of holes. 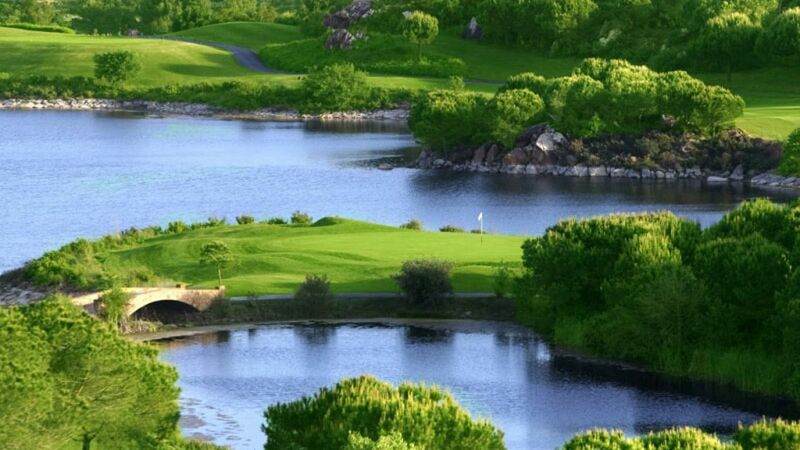 On some holes you are winding your way through cork oaks and others negotiating the streams and lakes that always seem to come in to play. 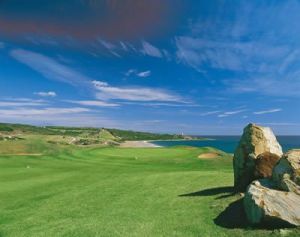 The greens are always in superb condition and it may take a while to judge the pace depending on the conditions. Almenara overlooks its counterparts in the area and this leads to several of the tees being elevated where you can admire the scenery. Sprinkler heads give you the distances to the middle of the green. Follow the N-340 Coast road towards Cadiz from Malaga, turn off at km 130 then travel inland following the signs. 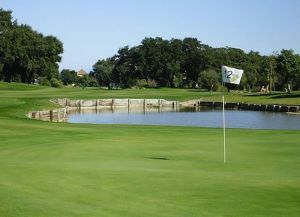 Almenara Golf Course is not yet in our pool of Golf Courses for orders.